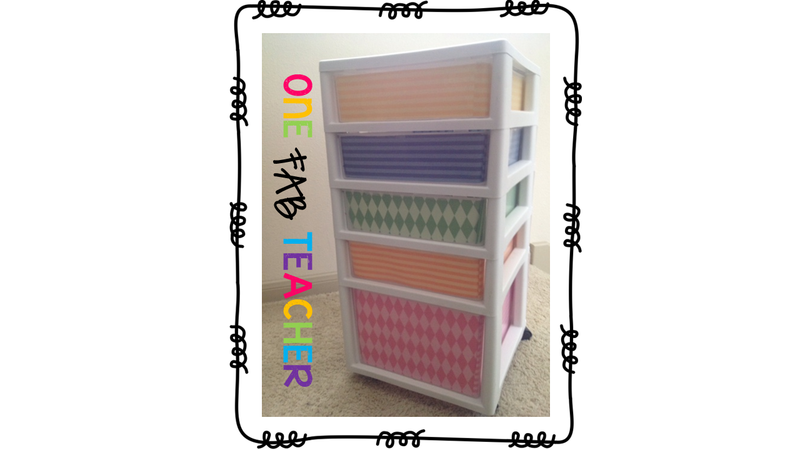 Hello my fab readers! Well I wanted to share with you a quick post about my newest creation. 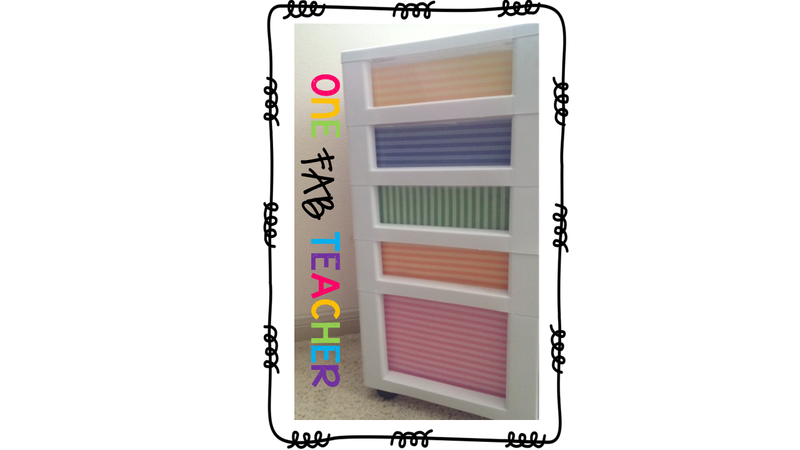 I was so inspired by Maria over at KinderCraze and her "fancy" sterile drawers. I was totally thinking towards the end of the school year that I was definitely going to attack that project over the summer! I can now check this off the list! 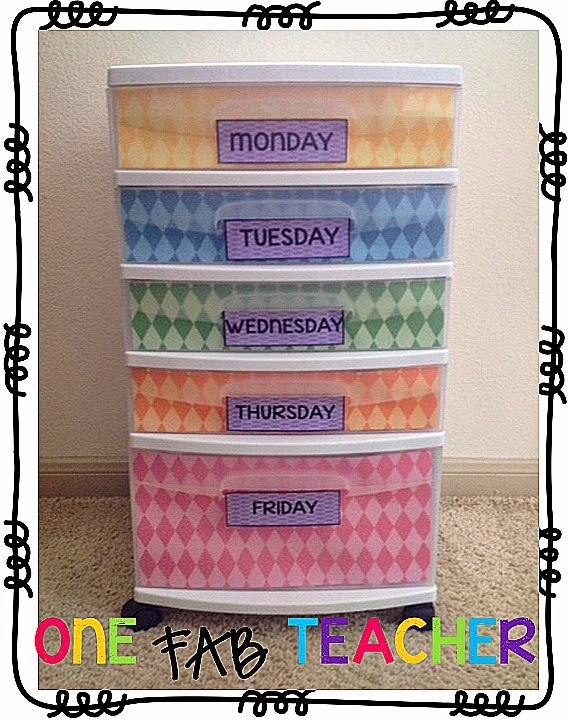 I use my drawers for what I'm teaching each day. It works for me and I plan on keeping that way. Maria has an AMAZING tutorial on how to create this awesomeness. You can either use Mod Podge or scotch tape. I chose transparent scotch tape. Just click the link underneath the first picture and it will take you right to Maria's fabulous tutorial. I'm pretty happy with the results. :) THANKS MARIA! !